Ennistymon will host the launch of National Bike Week in the county on Friday. RENOWNED Irish singer, Luka Bloom and world champion surfer, Fergal Smith, both avid cyclists, will be in Ennistymon this Friday afternoon to launch National Bike Week 2014. Funded and co-ordinated by the Department of Transport, Tourism and Sport, Bike Week has some 400 cycling events nationwide and runs from June 14 through to June 22. Supported locally by Clare local authorities, Clare Local Sports Partnership and the An Taisce Green-Schools Travel Programme, the annual initiative features a range of events for all ages including family fun cycles, cycle to work and school events and bike fixing workshops. The launch event will take place at 1.30pm when over 100 children, parents and staff of Mol An Óige in Ennistymon will gather on their bicycles alongside Luka Bloom and Fergal Smith. 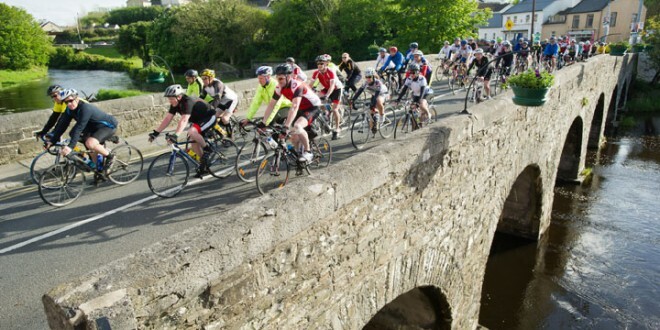 The cyclists will meet at Ennistymon church car park at 1.30pm where they will cycle to and from Lahinch along the 4 kilometre Ennistymon–Lahinch Cycleway. Jane Hackett, National Coordinator of Green-Schools Travel Flag in Ireland, Carol Gleeson and members of Burren Ecotourism Network, and staff of Clare County Council will also take part in the cycle. Event organiser, Róisín Ní Gháirbhith of the Green-Schools Travel Flag Programme commented, “What better way to launch Bike Week than by using the counties latest and greatest infrastructure for cyclists. “Bike week is all about getting back on the bike and seeing the bike as a clean, green cheap mode of transport. 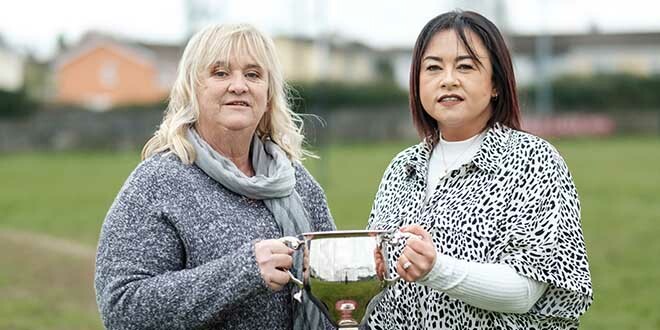 There are a number of events specifically targeted at getting children and their parents and grandparents on their bikes and we would urge people to view www.bikeweek.ie in the coming weeks to learn about the events taking place in their local areas,” she added. Speaking ahead of National Bike Week, Clare Sustainable Travel Officer, Ian Chaplin said that significant progress is being made in Clare in relation to promoting sustainable travel options and a more cycle-friendly culture. “The introduction of people to physical activity at an early stage is important as participation in recreation is key to maintaining a healthy lifestyle. 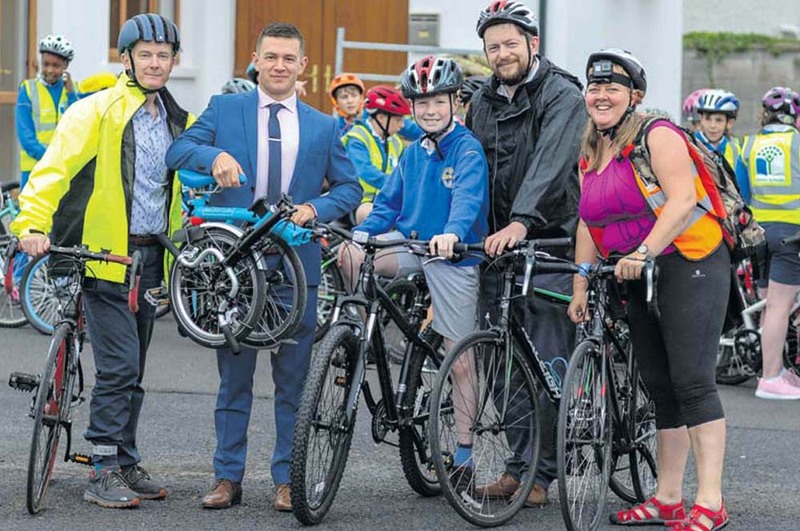 In an era when almost every child has a games console of some kind, it is important that young people are encouraged to participate in the various Bike Week events taking place throughout Clare,” Mr. Chaplin added. Full details regarding Bike Week 2014 in County Clare are available from www.bikeweek.ie / www.clarecoco.ie or Roisin Ni Ghairbhith on 087-0531324.